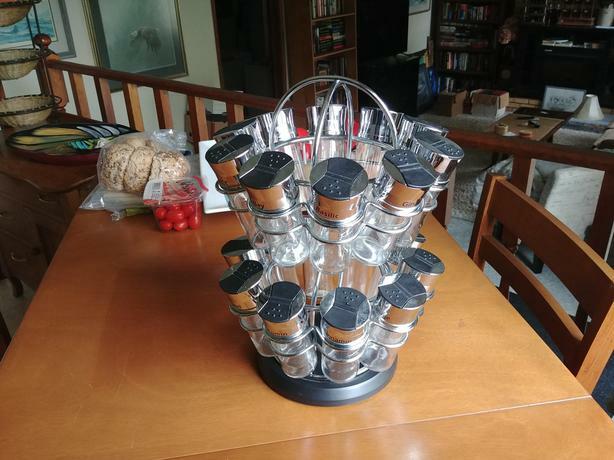 Nice spice rack. Asking 10 bucks firm. I'm located in Parksville. If the ad is up it's still available. Thanks!